Bombardier has never been one to disappoint when it comes to producing the best of the best. For decades, this manufacturer has continually set new benchmarks not only in what’s possible from private aircraft but also in what’s expected of them. With the recent launch of the Bombardier Global 7500, the company has yet again inked its name in history with a record-setting, industry-changing jet. 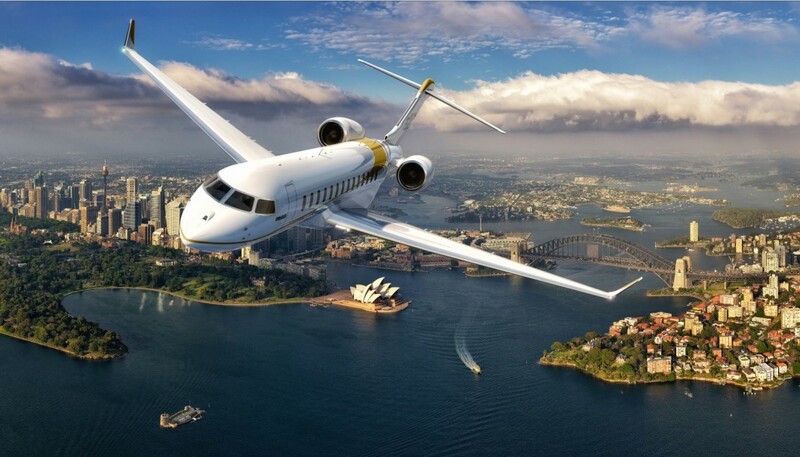 The Global 7500 is a perfect marriage of practicality and luxury. It’s designed for the world of business on a global scale, catering to the luxury demands of the business elite. The aircraft itself features a cabin segmented into four separate areas, great for business or leisure. 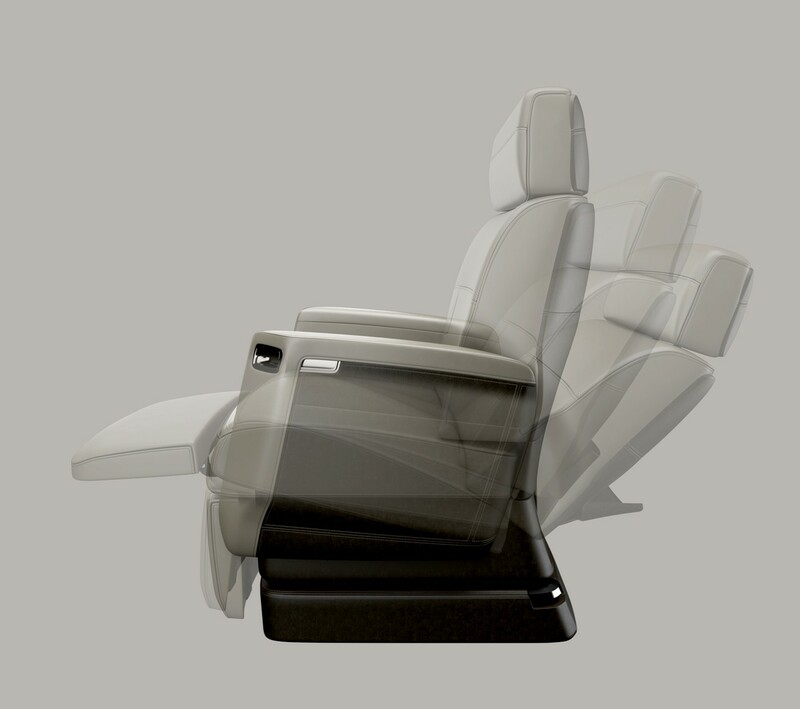 The Nuage seat completely redefines comfort, enabling deep recline potential and plenty of neck and lumbar support. Turbo heating and cooling ensure total comfort at all times. Best of all, the cabin is completely controlled by touch technologies! In addition, it accommodates 19 comfortably. On its luxury and aesthetic merits alone, the Global 7500 is a must-have for any owner seeking the pinnacle of excellence. Those familiar with Bombardier jets know they do a whole lot more than look great on the tarmac. The Global 7500 is no exception. 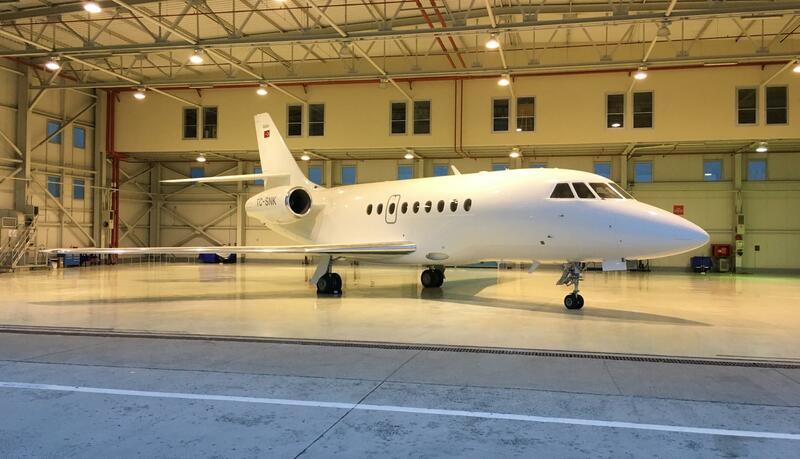 In fact, this jet is now the owner of a world record: the world’s longest flight by a purpose-built business jet. It clocked 8,152 nautical miles from Singapore to Phoenix, direct. What’s more, it landed with 4,300 pounds of fuel — more than enough for an additional 90 minutes of flight time! With most of the globe open to a direct flight, Bombardier is giving international travelers an easier way to get to where they’re going. Potentially popular flight tracks include the ability to go from Miami to Dubai, New York to Hong Kong, Los Angeles to New Delhi, and more — all direct! Bombardier’s Global 7500 may hold the record for longest flight today, but it’s a record that’ll undoubtedly face challengers soon. Bombardier’s own Global 8000 (which has faced delays) is expected to deliver flight mileage equal to its name. Gulfstream’s G650ER — which can log 7,500 nautical miles comfortably — has made a similar trip (Singapore to San Francisco) at a faster clip. 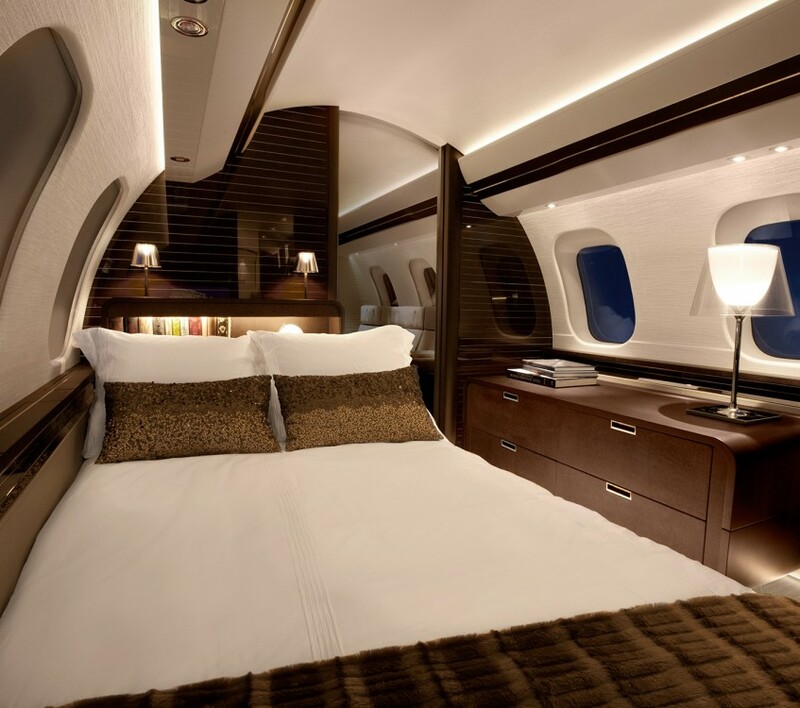 Other manufacturers are also focusing on long-range jets, following the trend of global travel demands. The world is getting smaller, especially for jet owners. Doing business across countries on a global scale is less of a burden than ever, thanks to jets that have little trouble traversing long distances. It’s a trend we’re likely to see more of, and Bombardier’s Global 7500 won’t be the last jet to break a distance record.